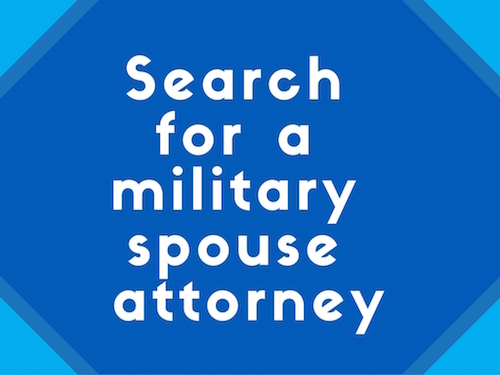 Military spouse attorneys often have to place their own careers on hold as they move around the globe to accompany their service member on their military assignments. Too often, dreams of a career in the legal profession are sacrificed when spouses find themselves in locations that offer few job opportunities for attorneys, or overlooked by hiring managers because of resumé gaps as the result of frequent relocations. To help remedy the drastic un- and under-employment experienced by these professionals, the Military Spouse JD Network (MSJDN) established the Homefront to Hired initiative to connect military spouse attorneys with supportive employers. Each year at the Annual Reception, MSJDN recognizes an entity making a meaningful difference in the workplace for military spouse attorneys and their families by presenting the Homefront to Hired Award to a dedicated hiring partner. This year, MSJDN is proud to announce that the 2018 Homefront to Hired awardee is Suzie Scanlon. Suzie is the co-founder and Managing Director of Bliss Lawyers, a legal recruitment alternative focused on full-time and part-time lawyer secondments. 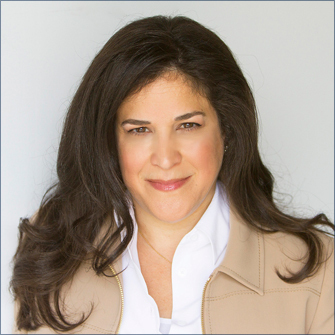 She is also the Managing Partner of SRD Legal Group, a female-owned, entrepreneurially-focused, legal services firm. Suzie has been an active force for military spouse attorneys since connecting with the Homefront to Hired team in early 2017. While the initial partnership focused on recruiting MSJDN members for placement through Bliss Lawyers, Suzie recognized the roadblocks faced by military spouse attorneys and went above and beyond to create additional employment opportunities through SRD Legal Group as well. Beyond the hiring of military spouse attorneys, Suzie has also been an outspoken advocate for our community, bringing awareness to other employers and authoring an article for the Huffington Post encouraging the hiring of military spouse attorneys and the removal of regulatory obstacles to employment for military families. She traveled from New York to attend the November 2017 Military Legal Networking event in D.C. hosted by Hiring Our Heroes, the American Bar Association, and Nestle. Suzie has demonstrated her commitment to military spouse attorneys over the past year and continues to work with Homefront to Hired to support MSJDN members. “Creating opportunities for military spouse attorneys to help support Blackstone’s legal department was an obvious choice given the firm’s broader efforts to support our country’s veterans,” commented Evan Clandorf, Vice President of Legal & Compliance at The Blackstone Group. Blackstone’s Veterans Hiring Initiative has already reached its initial goal of hiring 50,000 veterans, caregivers and spouses across the portfolio and the firm doubled down with a new goal of hiring 50,000 more veterans. Past Homefront to Hired awardees, including the Pension Benefit Guaranty Corporation, Prudential, and the U.S. Army Office of The Judge Advocate, have established ties to the military community and understand intimately the sacrifices entailed by military service. Suzie is unique among MSJDN’s hiring partners in that she did not serve and does not come from a military family. Yet she immediately grasped the challenges faced by military spouse attorneys and committed herself to take action to reduce the financial and emotional strain on military families caused by disruption of a spouse’s career. MSJDN is honored to have such a dedicated civilian partner in the Homefront to Hired program. For these reasons, MSJDN is thrilled to recognize the efforts of Suzie Scanlon to enrich and benefit the military community by providing meaningful employment opportunities for military spouses in the legal profession. Please join us for the Annual Reception on May 17th in Washington, D.C. for the presentation of the Homefront to Hired Award and other 2018 MSJDN honors.